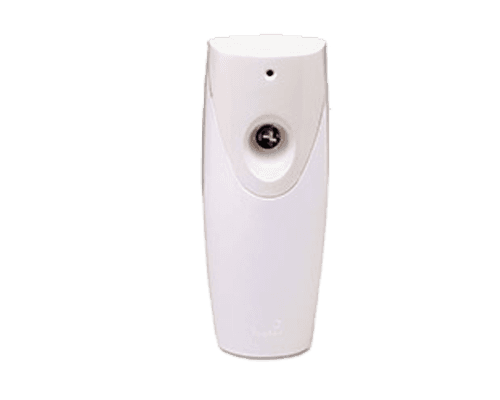 If you are looking for a top quality hygiene improvement to your washroom and outstanding value for money, you are at the right place. 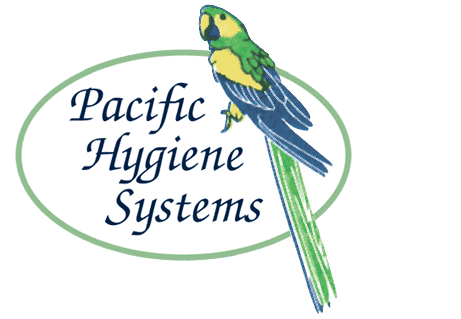 The expert team of health and hygiene experts at Pacific Hygiene Systems can provide every hygiene service that you may need. We have the best service range specialising in urinal, wc and toilet seat sanitising, soap dispensing, air freshening and vending services. Sometimes using the toilet at work can be as unattractive as using a public convenience. 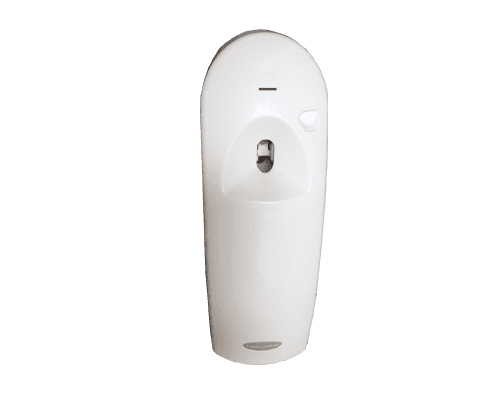 Our W.C. Sanitizer automatically dispenses a biodegradable fluid that assists in cleaning the toilet at the time of flushing, reducing the incidence of adhesion of solid matter to the bowl. The fluid also contains a blue colorant for that just cleaned look. 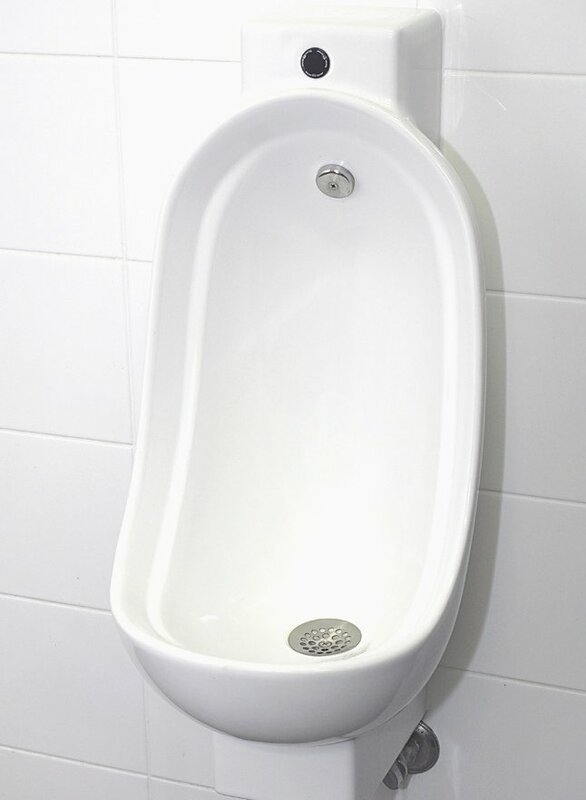 Urinals are susceptible to uric acid encrustation, particularly in the trap and trough regions, giving rise to malodour. 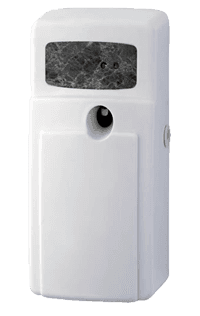 The urinal sanitizer unit releases a small amount of concentrated biodegradable surfactant that cleans and sanitises the urinal at the time of flushing. The unit assists in controlling the problem rather than covering it up as opposed to paradichlorobenzene (PDCB) crystals which can exacerbate the situation, causing pipe blockages and stagnant pools of urine in the urinal. 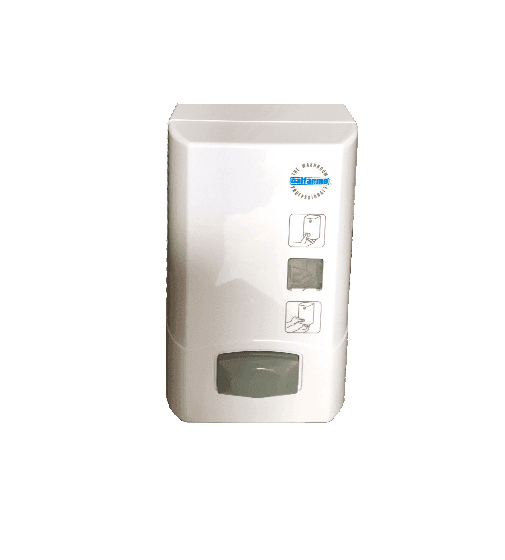 This service is designed to provide a pleasant fragrance in the general toilet and washroom area and is particularly effective where ventilation is less than adequate. 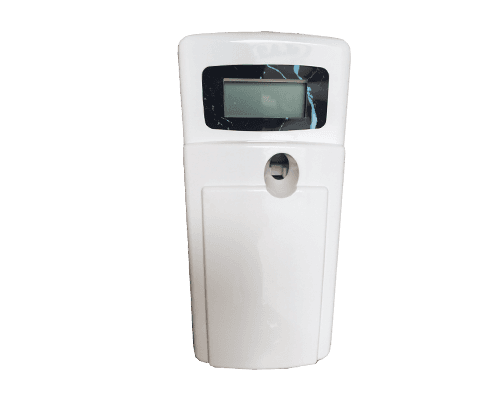 The auto air freshener increases the perception of a well-maintained toilet facility and a remote control unit is available for larger installations. Although tablet soap is regarded as acceptable for use in the home, it can cause problems such as Hepatitis A when used in a communal environment. This, together with the unsightly mess of cracked soap melting its way into the basin, leaves a lot to be desired. The PHS soap dispensing service ensures that soap is available for users at all times. The soap is a pearlescent lotion containing moistening emollients to prevent the drying out of skin and is dispensed via our hygienic soap dispenser. 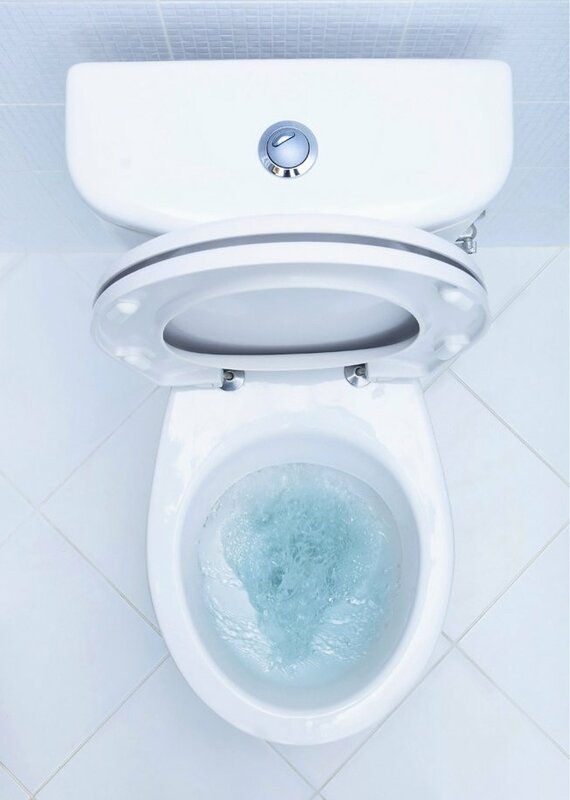 Pacific Hygiene Systems can offer a complete toilet seat sanitation service of toilet seat wipes and toilet seat sprays. 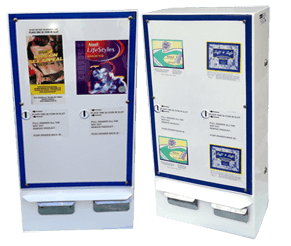 Pacific Hygiene Systems also offers condom and tampon vending machines and supplies for your business in Brisbane. 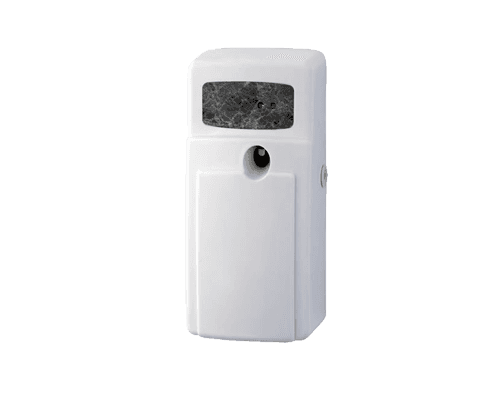 Contact us today on 07 3274 5622 for more information on our vending machines. 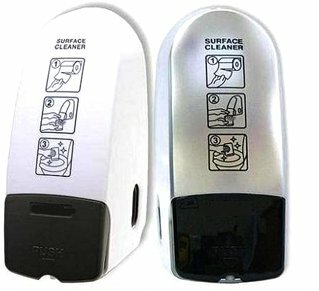 Whatever washroom hygiene service your business requires there is only on name and number you require.